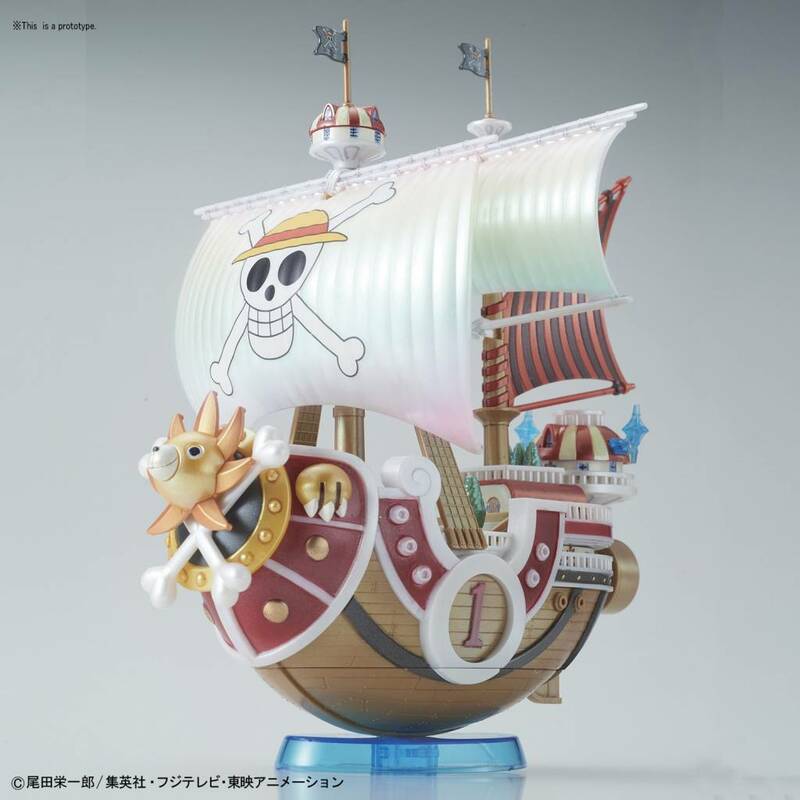 This is a Thousand Sunny Memorial Color ver. 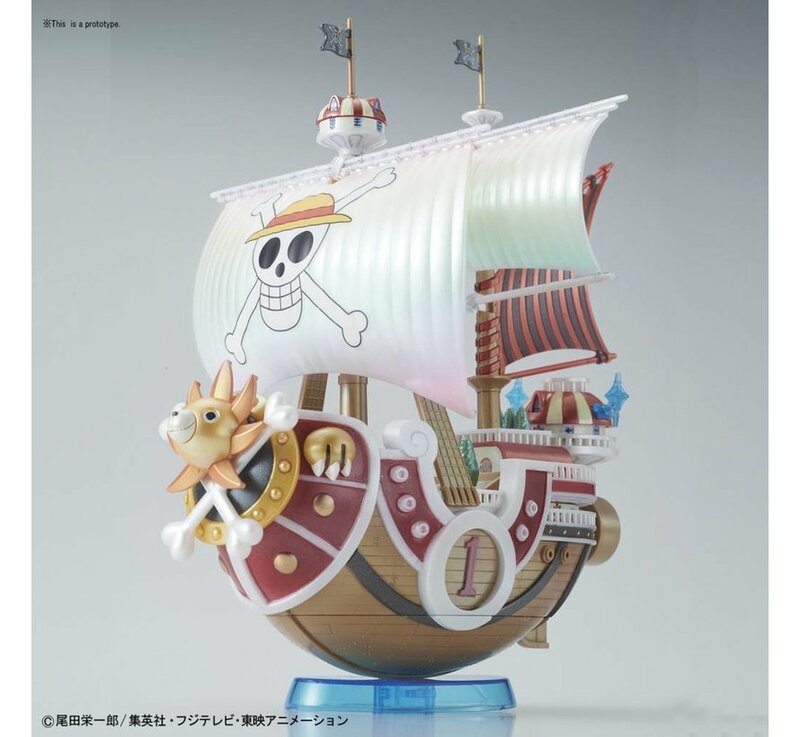 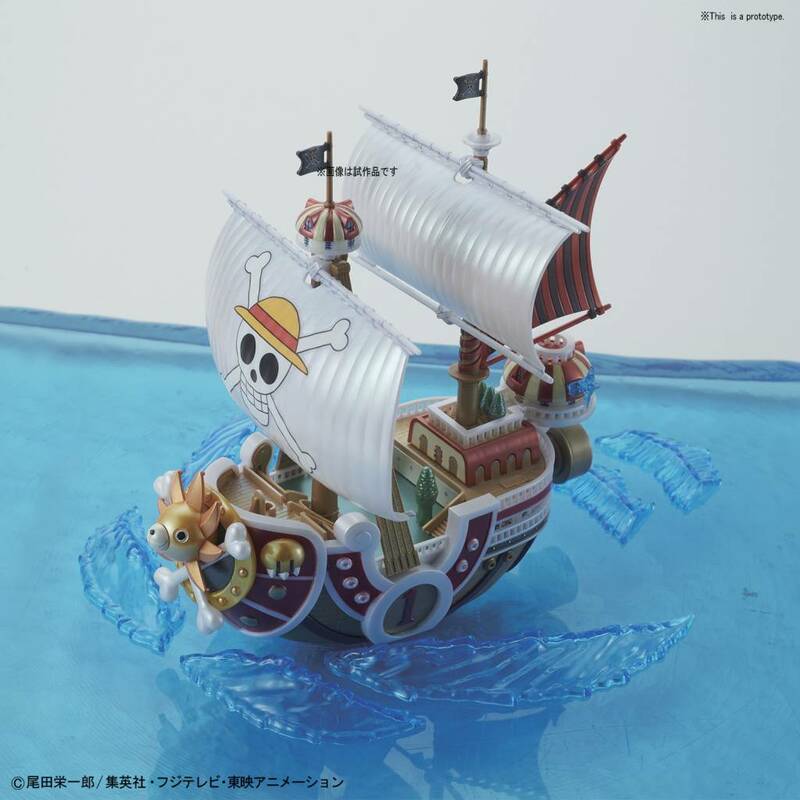 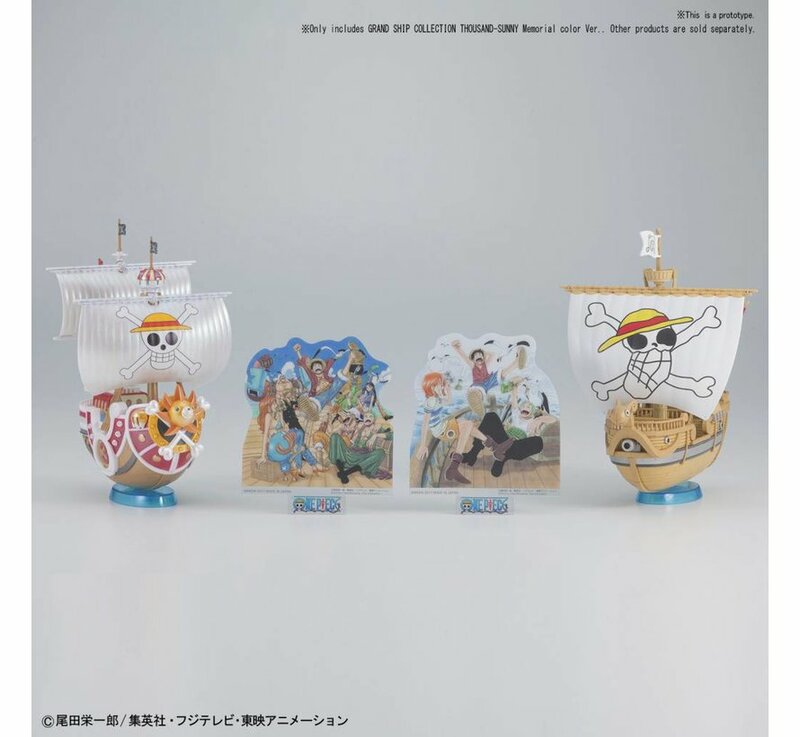 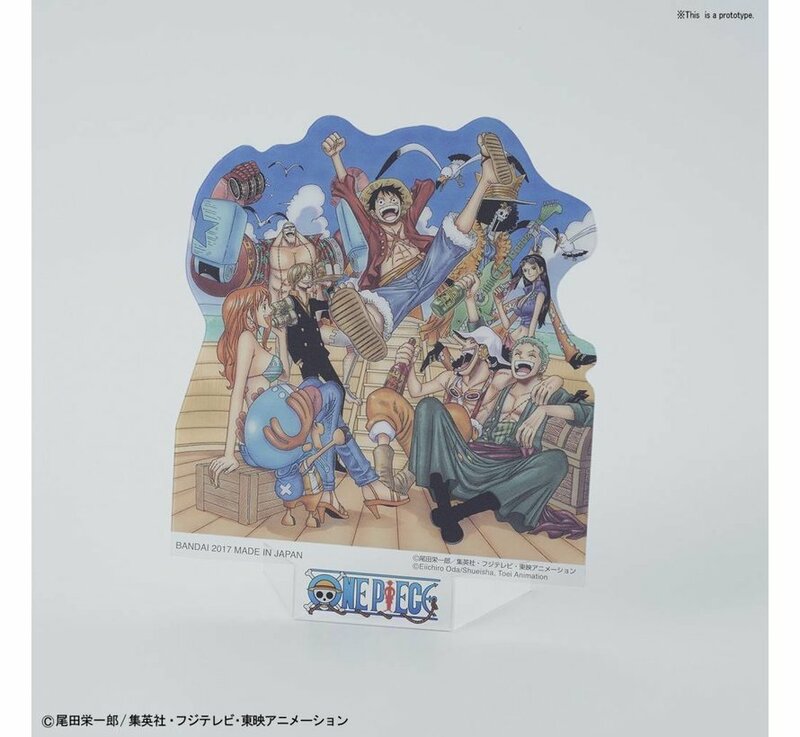 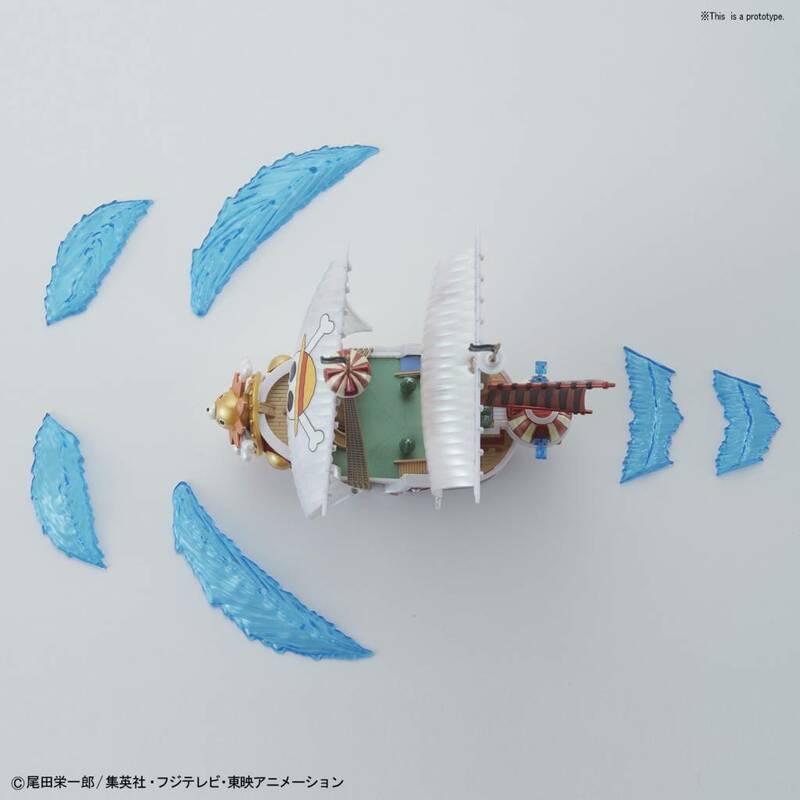 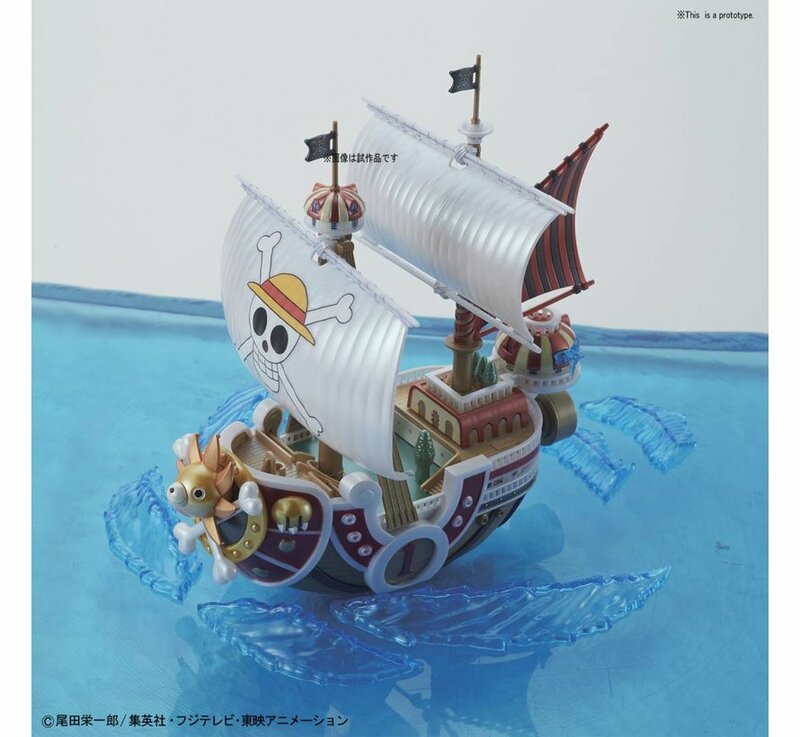 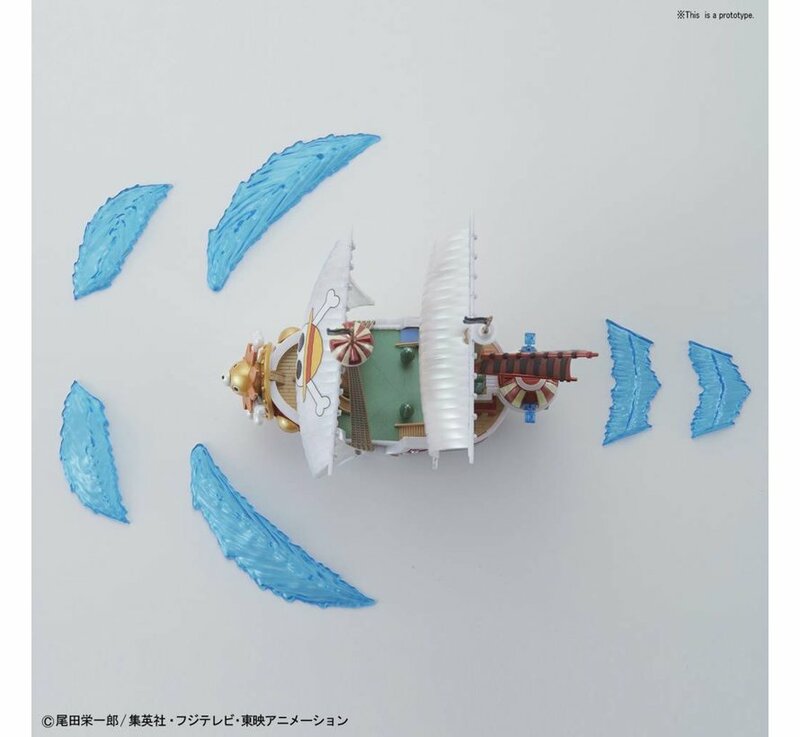 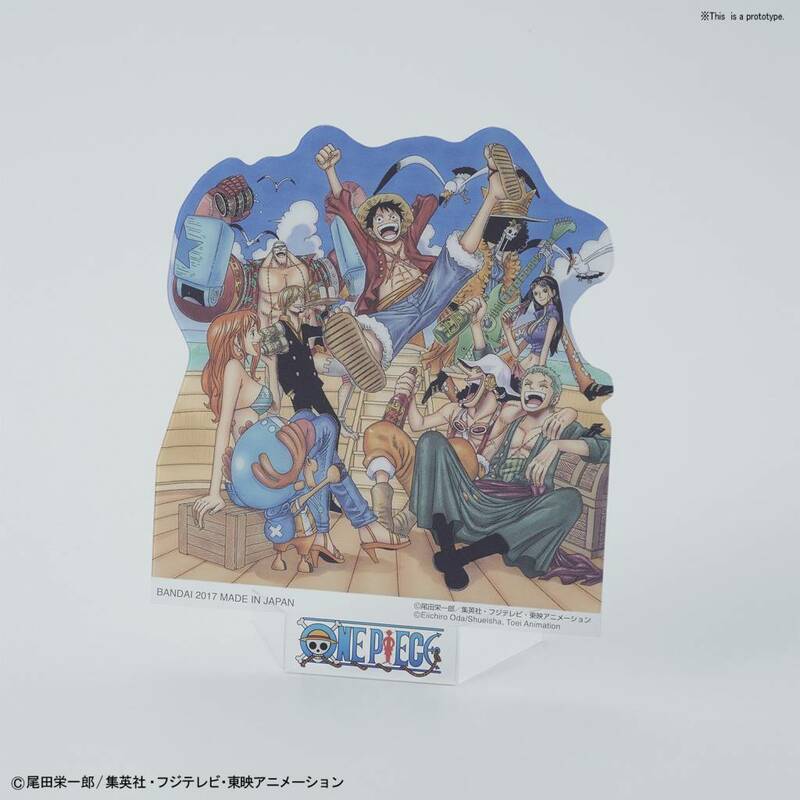 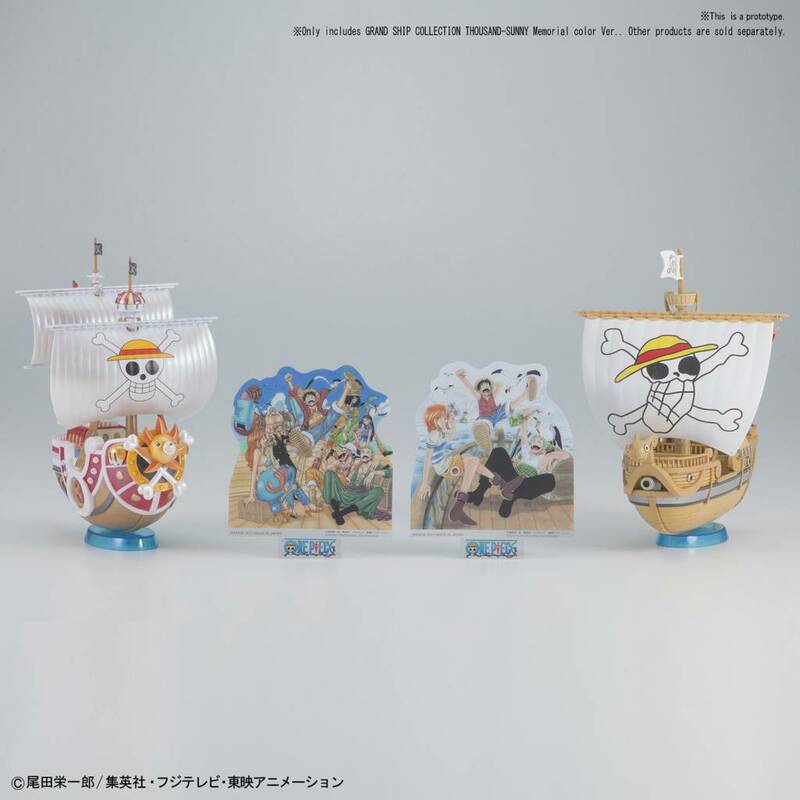 "One Piece", Bandai One Piece Grand Ship Collection By Bandai Hobby. 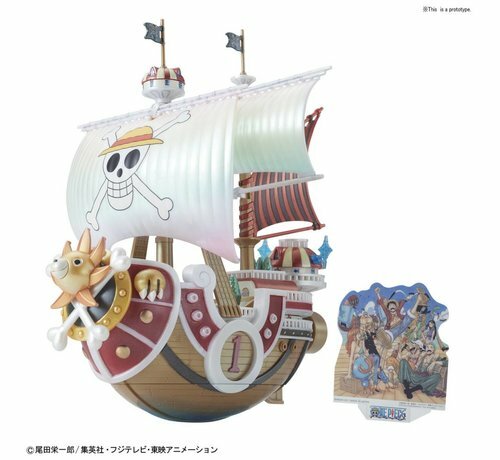 Thousand Sunny Memorial Color ver.